Later today, Carnival Legend will depart Dover, UK, on a 15-day trans-Atlantic crossing that will feature stops at six breathtaking destinations across two continents, including the line’s first-ever visit to Greenland. The cruise, which ends in New York on October 10, includes day-long visits to the charming and historic cities of Dublin, Ireland; Glasgow (Greenock), Scotland; Belfast (Northern Ireland); Reykjavik, Iceland; Qaqortoq, Greenland; and St. John’s, Newfoundland (Canada). During the crossing, guests can experience unique dining and cultural opportunities, tour centuries-old marvels such as ornate churches, medieval castles and other structures, and explore everything from dormant volcanoes and hot springs to ice floes and glaciers. 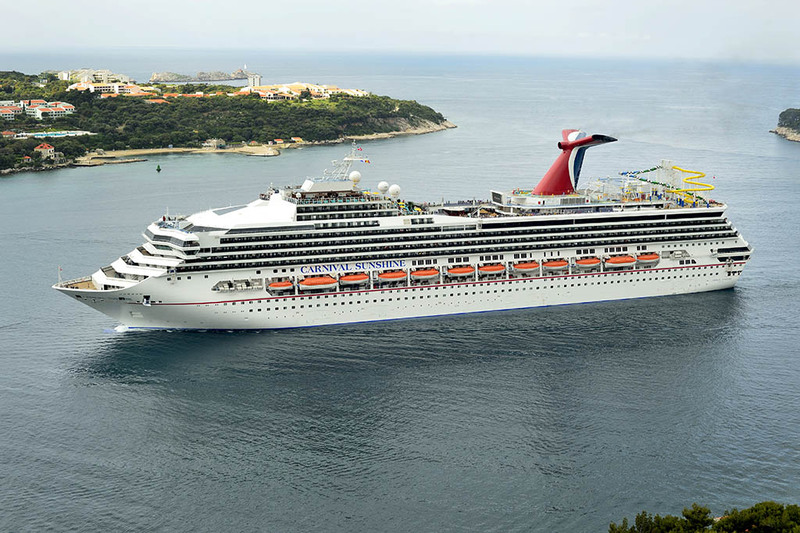 Following the trans-Atlantic crossing, Carnival Legend will operate a series of voyages from New York then reposition to Tampa for a schedule of seven-day Caribbean departures before heading Down Under for year-round cruises from Sydney, Australia, beginning in September 2014.